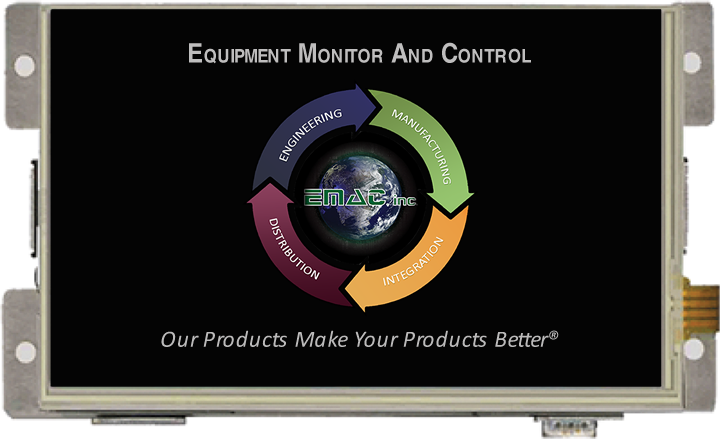 The SoM-250GS is a compact, low-power SoM Carrier/Socket board with a optional 7” WVGA (800 x 480) or the 10" WSVGA (1024 X 600) color LCD and resistive touch screen. 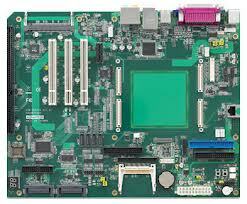 This versatile SoM Carrier/Socket board is ideal for evaluation and early development work. This Carrier is designed to work with all EMAC 200-pin SODIMM type SoMs. Note: The SoM-250GS is specifically designed for SoMs with Video & USB capability. 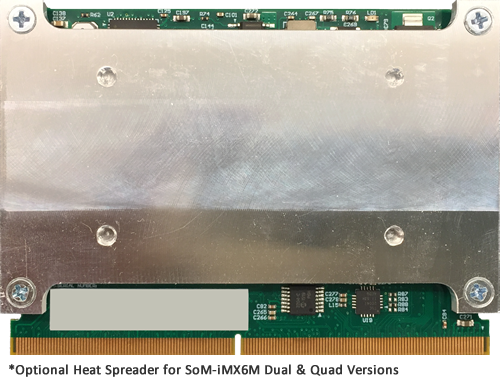 The SoM-250GS provides access to much of the SoM's I/O through on-board connectors as well as a number of additional I/O expansion blocks such as Video, Touchscreen, Wireless Networking, Gigabit Ethernet and Micro HCSD/MMC flash disk. 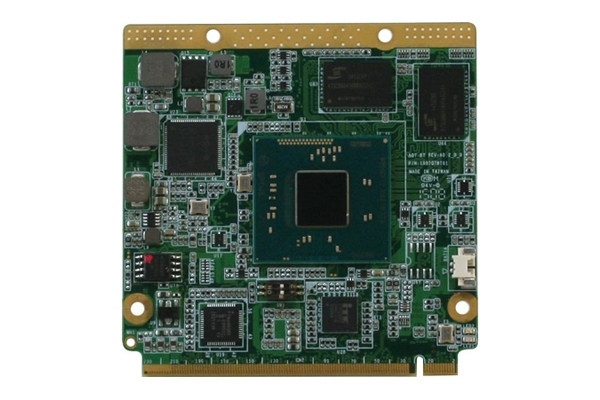 Measuring 70mm x 70mm, the AQ7-BT is a Qseven module with Qseven Rev.2.0 specification and equips Intel® Atom™ E3800 Series Processor SoC (and the N2807 Processor) with 2GB of onboard DDR3L memory. 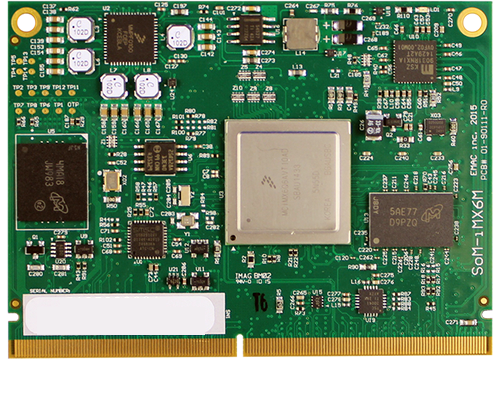 The SoM-DB4700 is versatile SoM Carrier/Socket board ideal for evaluation and early development work. This Carrier is designed to work with all ETX type SOMs.